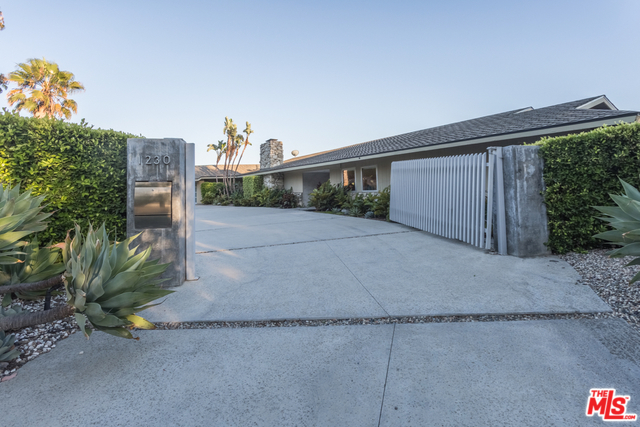 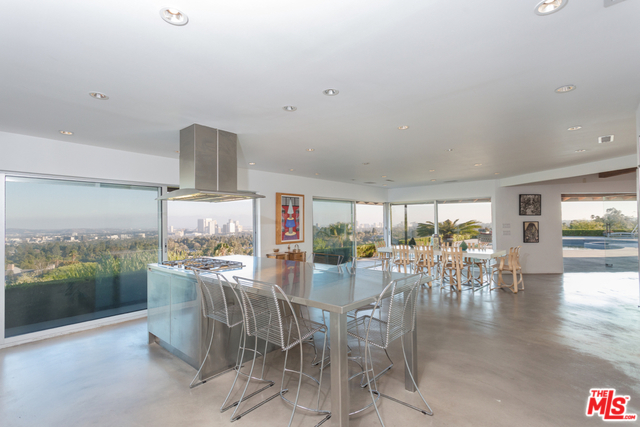 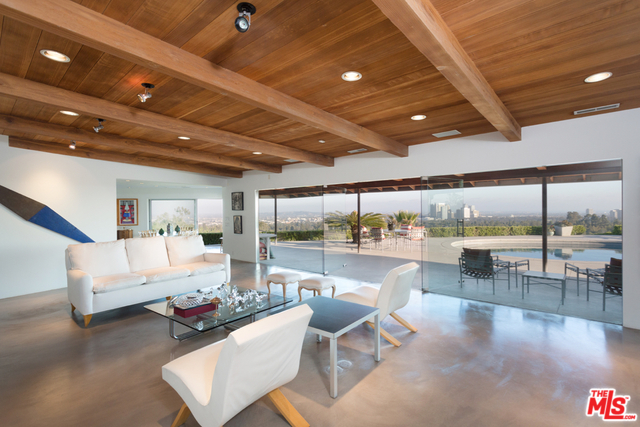 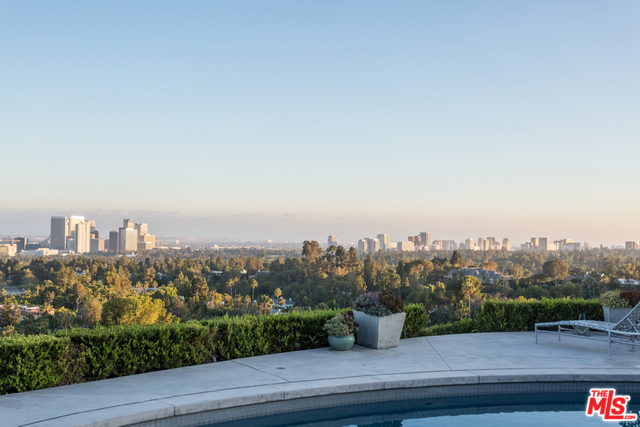 Perched above Beverly Hills rests a private and gated contemporary home with unobstructed views from downtown Los Angeles to the Pacific Ocean. 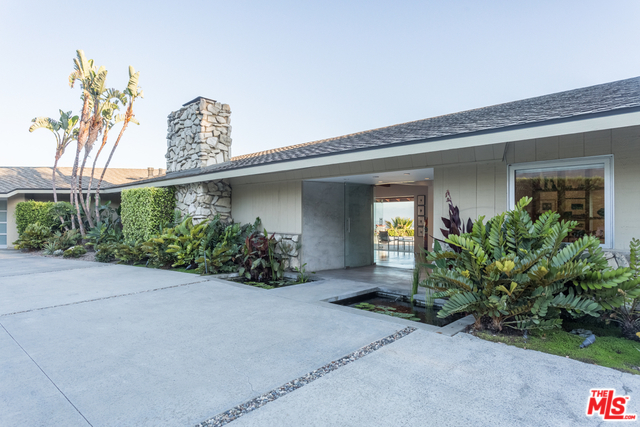 This exciting 2,400 square home features an open flowing floor plan with 2 bedrooms, maid's quarters and endless walls of glass. 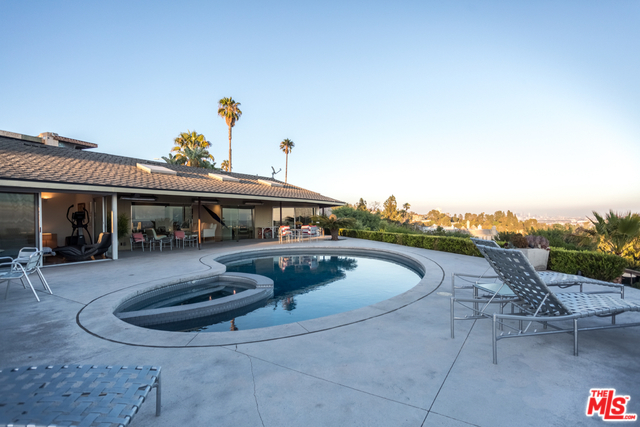 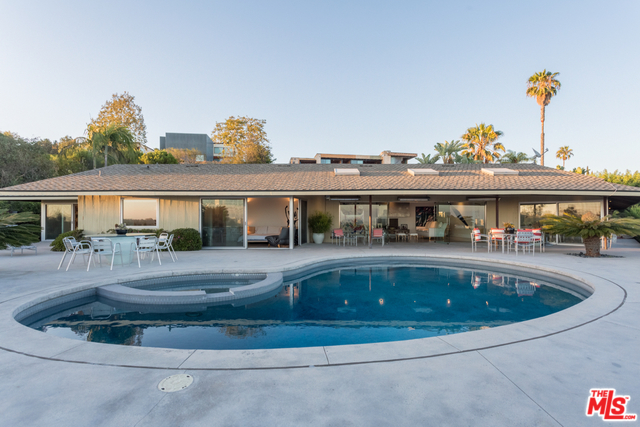 Amenities include: stainless steel kitchen with state-of-the-art appliances, polished concrete floors, bar, office, pool/spa, two car garage and so much more.